Higher education is facing a changing economic climate. Many financial analysts predict that long-term endowment returns—a key source of revenue for the college—will be lower in the decade ahead. In addition, there is growing pressure to contain the rising costs of higher education for students and their families. 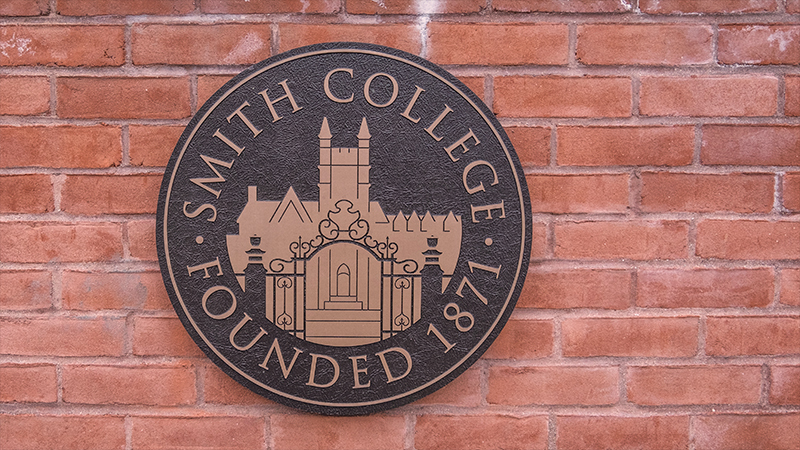 This is especially important to Smith given our commitment to education access. Smith is in a stable and strong financial position. The college has consistently maintained a balanced budget, has little deferred maintenance in our campus facilities, and has an excellent credit rating. Nonetheless, we need to continue to be proactive in our financial planning to ensure we remain financially strong in the future. By responding quickly to the changing financial environment, we will ensure that Smith is positioned to offer women of promise the same quality of education in the future as it does today. This site will capture our ongoing work to modernize our administrative processes, enhance revenue and moderate the growth rate of our expenses. Events, updates, related readings and more will be shared on this site. Additional meetings will be added as they are scheduled.